The Michael A. 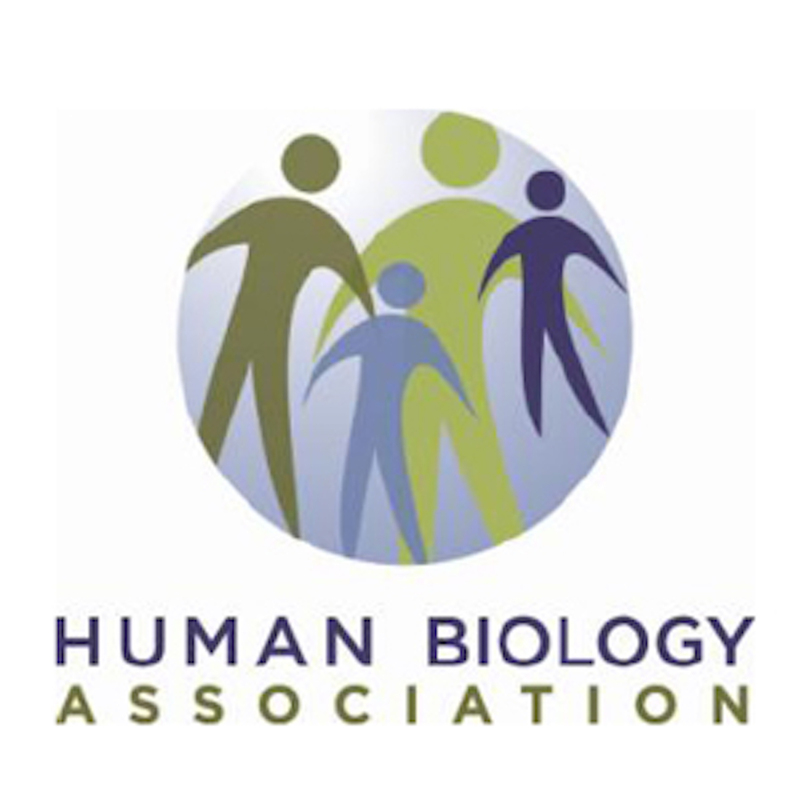 Little Early Career Award, established in 2013, recognizes a member of the Human Biology Association, in the early years of her or his career, for a significant contribution to the field of human biology and the promise of future significant contributions. The award is open to all HBA Fellows with a PhD, and is not limited to those in academic employment. Criteria for the award are: (1) the recipient shall be identified for a specific contribution or set of contributions to the field; (2) the nominators deem high the likelihood of continuing, significant contributions to the field; (3) the recipient has received her/his PhD within 8 years prior to the nomination. Recipients are honored at the annual meeting Awards Luncheon.